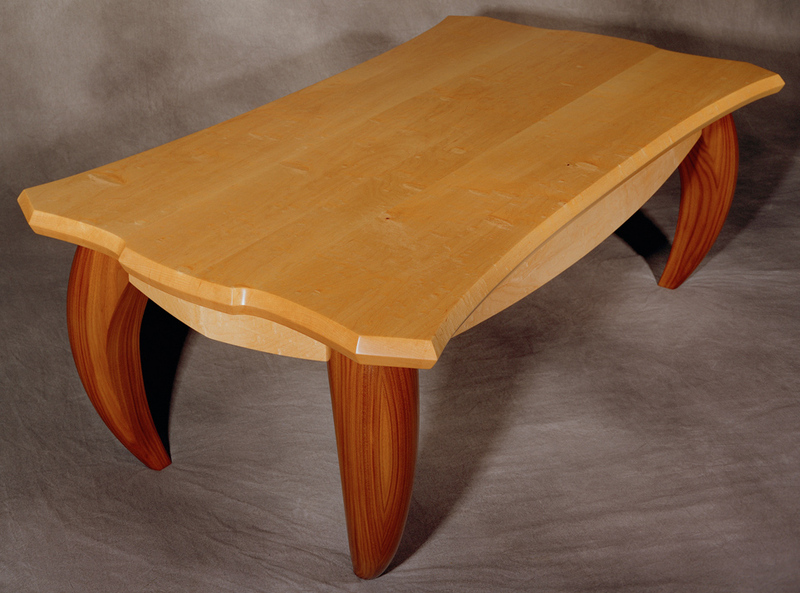 I am a self-taught furniture artisan specializing in hand made solid wood furniture. I work alone on one piece at a time, creating visually pleasing, structurally sound one-of-a-kind furniture. I employ time-honored construction techniques to exercise a contemporary design palette. You will see the vision of the designer and feel the touch of the craftsman in the lines and surfaces of each piece. As this site evolves and grows, I hope you will return in the weeks and months ahead to see what is new and improved.